This weekend (26th & 27th Jan) the club will have four different age group teams playing plus Individual Players representing their counties in the Inter-regional Championships, a busy time for Players & Officials. On Saturday & Sunday the Men’s 2nd team the Saxons make the long trip to Liverpool for their next round of Matches, Saturday afternoon the team will play current league leaders Coventry, a win is required if the team want to maintain their push for promotion. On the Sunday morning the team will face Leeds and again the team must win, hopefully the long trip home Sunday afternoon will be all that sweeter with four points in the bag..
Chris Jones, Ben Simkins, Steve Brassington, Yalin Gulen, Alex Norcliffe, George Sadler, Luke Sperry, Zac Corcoran, Alun Dorrington, Craig Nicholls, Matyas Molnar, William Morris, Matt Smith. On Sunday afternoon at QE Boys School our U14’s B team will be in action in Div Two the team currently sit third in the table having won two & lost two of their opening four matches and with games against the two top teams in the group, WL Penguins Latymer & Hillingdon and games against Northampton & Haringey it will be a challenging afternoon for the team. 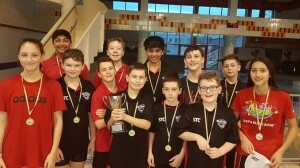 Winter League U14’s B Team: Lara Atkinson, Holi Bhudia, Alex Chambers, McKenzie Holt, Zakhil Malkan, Oliver Munday, Luka Roberts, Parsa Zamani, Alex Shamtani, Charles Ryans, Daniel Ryan, Dusan Crompton, Owen Dorrington. 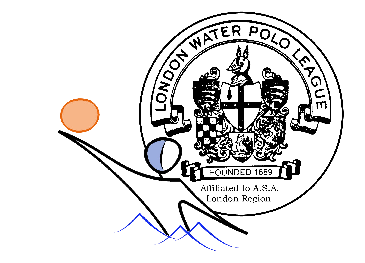 Also over at Hammersmith our U14’s A team will be in action at Latymer Upper School. The team are currently fourth in the table after their opening two matches having won one & lost the other but with games against the top three Croydon, Chelmsford & WL Latymer, three wins would push the team up the table before the final round of matches. 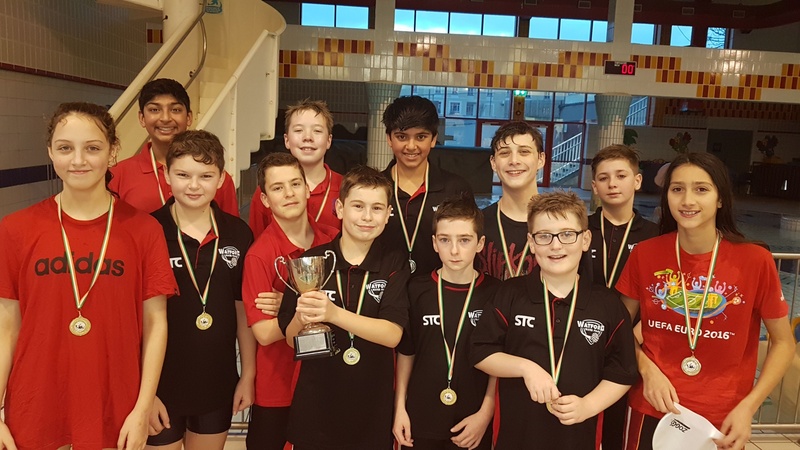 Winter League U14’s A Team: Eric Sirghi, Coen Kazum, Jack Leeson, Luka Shaw, Ana Shaw, Bryce Myburgh, Sabrina Radzik-Rahman, Dylan Munday, Arish Patel, Tanush Pandey, Ben Rock. Over at Whitgift School our Ladies will be in Winter League Div two action with matches against Worthing & Enfield. The team are currently second in the table having beaten Oxford Ladies and sit behind Worthing who have won both their opening fixtures. Sunday’s match against Worthing will be a challenge but if the team can get a win & beat Enfield as well they will be in a health position going into the final round of matches in February & March. Winter League Ladies Div 2 Team: Rosie Brooks, Katie Doig, Francesca Nice, Misha Patel, Amelia Soinks, Victoria Stewart, Anna Sutcliffe, Natalie Taylor, Tabitha Vaughn, Yasmin Velani. Over at our fifth venue of the weekend, Woodside Watford, we will have Farida Elsasyed representing Watford as part of the London Region u18 girls’ team along with Six Watford based players representing the East Region U18′s these are: Laura Page, Anna Leeson, Eve Barnes Sophie Prior, Catalina Grainger , Lottie Winstanley. 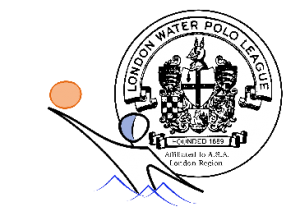 The London team will be lead by senior GB international Brooke Tafazolli and the East Region team the Angels will be lead by Brian Poole. Both teams will have games against Regional teams from North West Thunder, Wales & South West over the two days with one team crowned the Inter-Regional Champions 2019. This entry was posted in Fixture news, Uncategorized by Steve Chambers. Bookmark the permalink.